Although extreme, Kali Maya’s story is an example of the problems associated with the stigma surrounding leprosy that many of those affected by leprosy face in Nepal. Kali Maya is the third eldest in her family. She was married off to a boy in the village when she was nine, and gave birth to her first son when she was 22. She was involved in village life and caring for her family. One day Kali Maya burnt her left foot and leg in the cooking fire. She was treated for this at the local Health Centre, but her recovery was slow and ulcers started appearing on other areas of her body. Her parents had both died, and gradually the rest of her family realised what was happening to her – she had contracted leprosy. Anaethesia caused by the disease made her more susceptible to everyday dangers – the cooking fire, a thorn in her foot, a rocky path. She could no longer feel pain. As soon as the village found out that she had leprosy, they decided to send her away into the jungle. 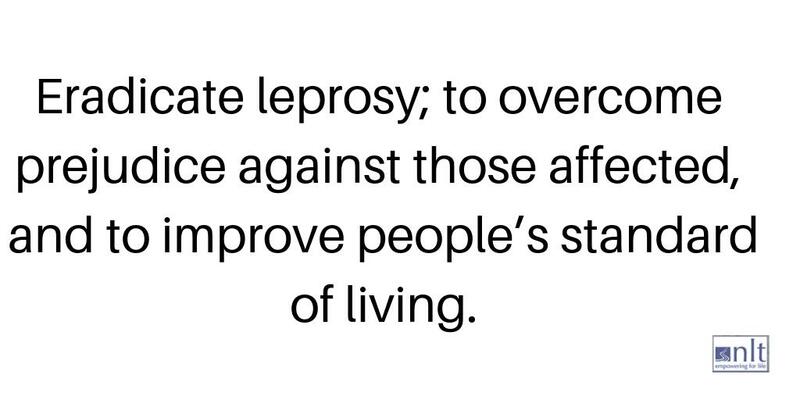 Leprosy is regarded by Hindus as punishment for sins committed during your former life. Kali Maya was taken to the jungle by her husband and sons with only a sack of rice to live on. As she searched for shelter she found a small dry cave. As dusk fell a tiger and her two cubs came back to their den to find it occupied by Kali Maya. They left quietly and over the next few months they came back and made friends with her. The villagers knew she was still alive and when they heard leprosy could be treated they raised money to send her to Kathmandu. Her husband was given the money, but spent it all on himself. A local wealthy man then took up her cause and arranged for her to go with him the five days walk to Katmandhu. Kali Maya had already lost two fingers on her left hand and her left foot. However, she was quickly treated, and a year after being cured she returned to her village only to be told she was not welcome there. So she went back to Kathmandu and became a cook in the leprosy hospital. She has been there for the last 13 years and feels she has been given a new new chance in life.